NIACIN: "Club Soda", de Organik, Magna Carta, 2005. 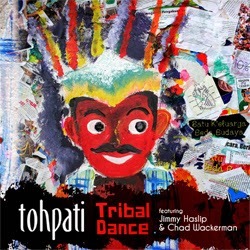 TOHPATI: "Red Mask", de Tribal Dance, Moonjune Records, 2014. THE WRONG OBJECT: "Frank Nuts", de After The Exhibition, Moonjune, 2013. 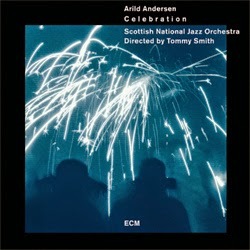 ARILD ANDERSEN: "Molde Canticle Part I", de Celebration, ECM, 2012. BRUCE BARTH: "In The Still Of The Night", de Daybreak, Sanvant, 2014. BRYN ROBERTS: "Hagamos Un Trato", de Ludlow, Fresh Sound Records, 2005. BIG BAND JAZZ MARESME: "Half The Fun", de Big Band Jazz Maresme, Temps Records, 2011. 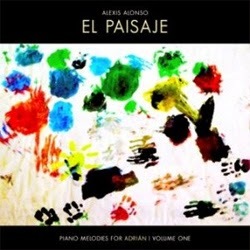 ALEXIS ALONSO: "Here And Now, Breath...", de El Paisaje, Alexis Alonso, 2014. ", de The Joy Of Motion, Sumerian Records, 2014. VIRGIL DONATI: "The Empire", de In This Live, Gildon Music, 2013. JIM WEIDER: "Caveman", de Percolator, BHM, 2006. 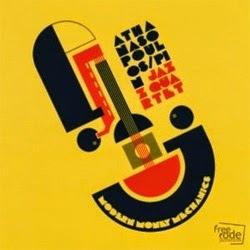 ATHANASOPOUSOS / PIN JAZZ QUARTET: "Ken Saro Wiwa", de Modern Money Mechanics, Free Code Jazz Records, 2010. 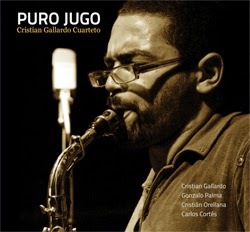 CRISTIÁN GALLARDO CUARTETO: "Homeosis II", de Puro Jugo, Cristián Gallardo, 2012. JEREMY PELT: "It's A Beautiful Evening", de Close To My Heart, Max Jazz, 2003. 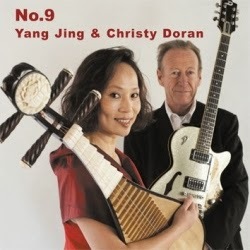 YANG JING / CHRISTY DORAN: "Salü Abend", de No.9, Leo Records, 2013. XAVI REIJA: "Abyss", de Resolution, Moonjune Records, 2014. McGILL / MANRING / STEVENS: "Madinat Ash Sha'b", de Controlled By Radar, Free Electric sound, 2002. DEWA BUDJANA: "Surya Namaskar", de Surya Namaskar, Moonjune Records, 2014. 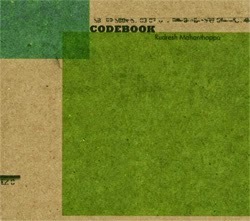 RUDRESH MAHANTHAPPA: "Wait It Through", de Codebook, Pi Recordings, 2006. 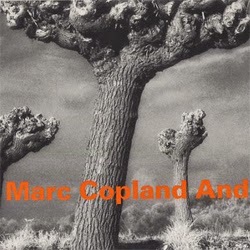 MARC COPLAND: "See You Again", de Marc Copland And..., Hatology, 2003. STEVE BROWN & GUILLERMO BAZZOLA: "The Lick", de Una Pequeña Alegría, Brown Cats Productions, 2014. PAULA BAS: "Thou Swell", de Cocktail For Jazz, Vaso Music, 2009. 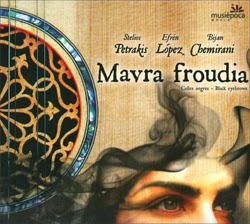 PETRAKIS / LOPEZ / CHEMIRANI: "Saros", de Mavra Froudia, Musiépoca, 2011.